In last week’s blog post we explored the two primary types of thinking leaders employ, when we typically engage in each type, as well as the pros and cons of each mode of thinking. 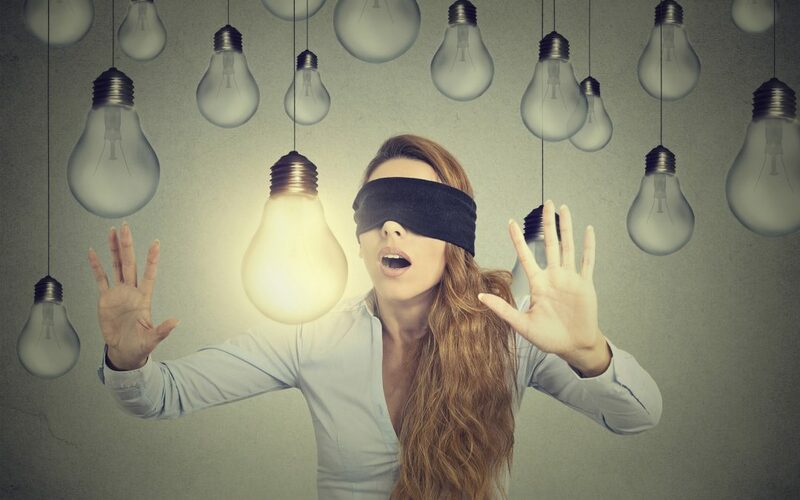 According to Dr. Bazerman, The Power of Noticing: What the Best Leaders See, leaders often put themselves into intuitive-thinking mode, which can cause leaders to miss critical pieces of information. This week we’ll be looking at one of the most common ways leaders fail to use information efficiently. Bombarded with more information than they can effectively process, leaders can miss things that are “hidden in plain sight”. Information overload causes important facts to be overlooked. Leaders commonly bemoan how something so obvious wasn’t caught. In the fallout, outsiders critique these oversights and question leaders’ abilities. Leaders can counteract a self-serving bias by seeking guidance from a trusted colleague, mentor, or professional coach. Work on seeing things from others’ perspectives to broaden your views and ensure decisions benefit others first (i.e., how can I best help my people?). Does any of this sound familiar to you? Do you struggle with missing key information that is readily available to you, if only you were to truly look? I can help you overcome these limitations through our leadership development and coaching programs.